Apparently I can show an impression of hating Fallout 3, which is not true, but Fallout 3 is far from offering all the features that the first fallout have, even when we talk about the universe’s immersion, but I consider Fallout 3 a great game. Read below and you will understand better what I meant. This masterpiece is a true electronic RPG developed by Black Isle (Tim Cain) and published by Interplay in 1997. 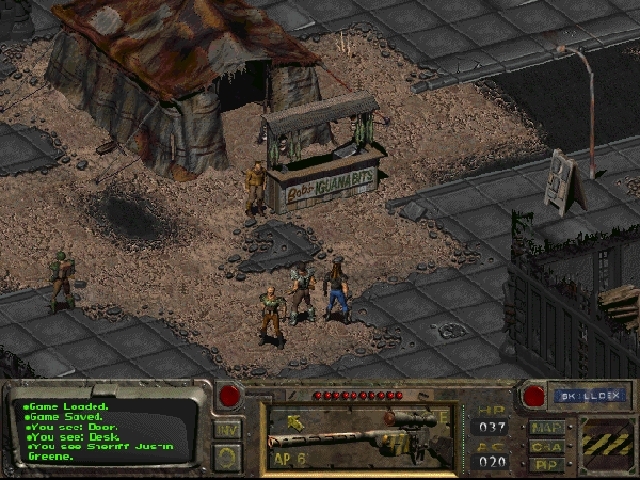 The game was based on an electronic RPG called Wasteland, which is receiving a particular attention in the media due to his success in the Kickstarter, the production of its sequel Wasteland 2, Well… Returning to Fallout 1, it is a game with a post apocalyptic theme in the 22 century, although his style and art resemble a lot with 50 years due to the nuclear paranoia of the time. The plot takes place in 2077, in a first generation of postwar. 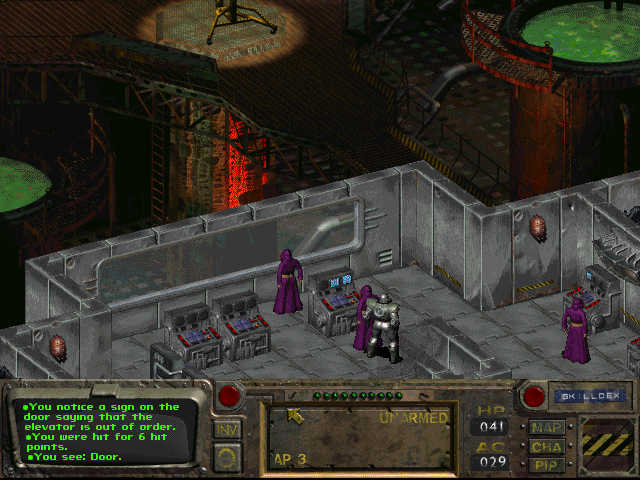 The player was born in a nuclear shelter, more precisely Vault 13 People can live peacefully within these shelters, they recycle their own waste and purify their own water, but there is a serious problem arises, the chip water purifier Vault 13 has broken and now it’s time for the player to leave to the dangerous world in search of a new chip, otherwise the inhabitants will die in 150 days. At the moment the player steps outside the gates Steel Vault 13, the game really starts and comes that doubt in the head “Where the hell do I go now?” And that is exactly the proposal of Fallout is making the player survive and interact with this wild world. 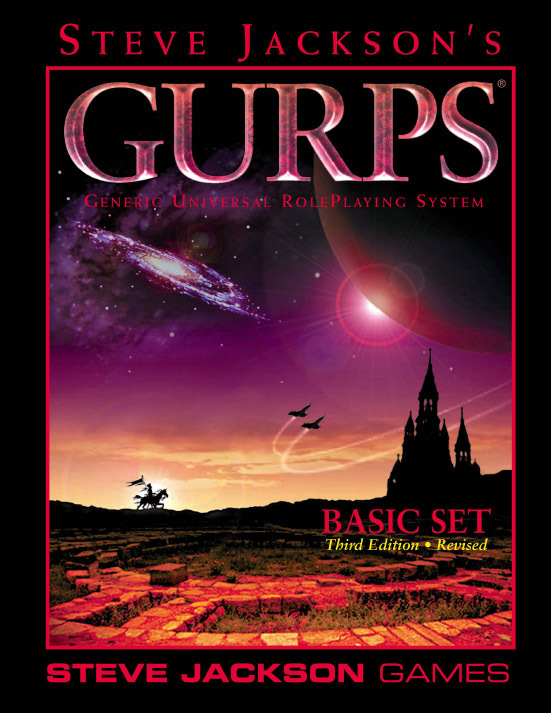 Through a mapworld the player navigates between key points, that include cities, ruins, caves, etc… On entering one of these “key points” the player has the freedom to control your character to move, interact with almost anything. 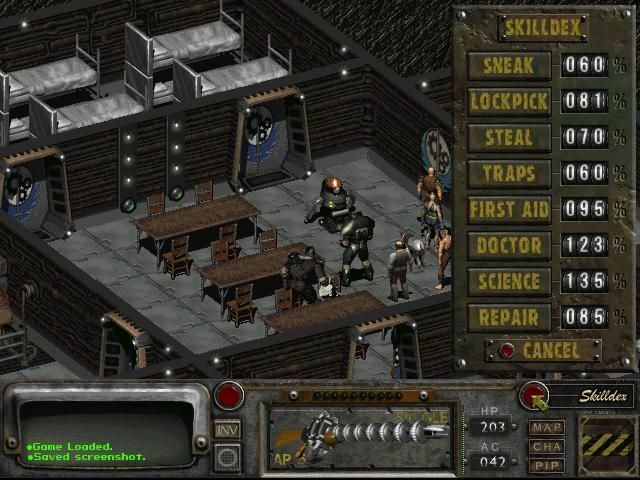 There are thousands of quests in fallout, which can usually be solved in many different ways (some of these ways are not very conventional solution, which may impress the player), thus gaining experience and karma points, but none of these quests will limit the freedom that the game provides, which is indeed impressive and practically every action creates a reaction and that’s where we have one of the most amazing features of fallout 1, the player can attack and kill any NPC that is in his way, for example “do you know that npc selling awesome items that you do not have money to buy?”, “Yes”,the player can kill him and loot EVERYTHING he was selling, however it can generate a reaction. If the player kills many innocent people their head can be costly. In short, the player’s actions can actually change the end of the game, or rather change the quests yet to come. The Battle system in Fallout, initially the Black Isle would use the GURPS system, but according to Steve Jackson, it did not work well, then the Black Isle decided to create and use an own system for Fallout, SPECIAL Which is extremely functional turn-based, where the characters have AP (Action Points), as the name suggests, these points define the number of actions that the player can perform at every turn, every action spends a preset number of APs, such as if you move, use a weapon, access inventory, etc… All of this “actions” use APs. Another innovative and interesting feature of the game is that you can aim at certain body parts of the opponent, being able to cause a critical hit or even turn parts of the enemy’s body unusable, for example, if you shoot in the enemy eye, he will become blind; If you shoot in the legs he will become unable to walk. Well, that is the proposal of the combat in Fallout. 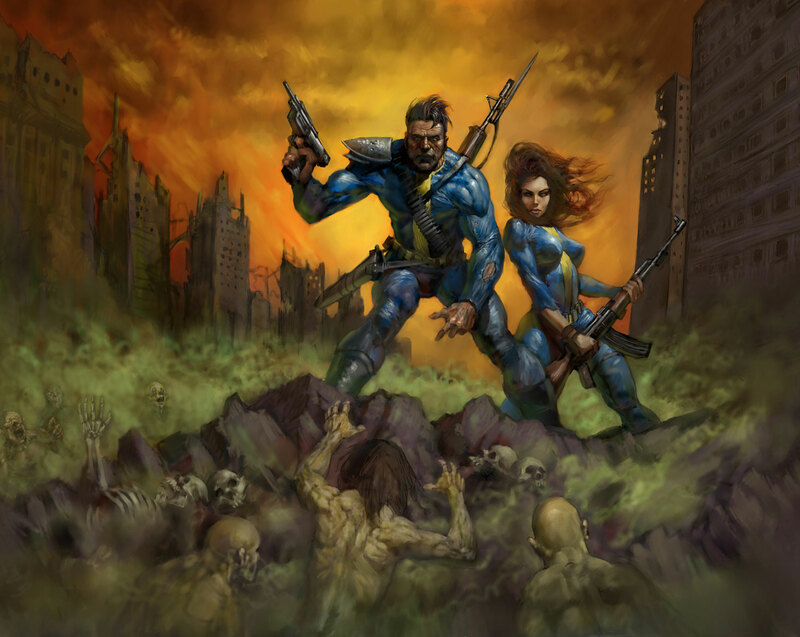 For last Fallout 1 is impressive and will offer to the player a unique kind of freedom feeling in-game, not only in the player’s movement, but also in the solutions of their quests, if you think Fallout 3 already offers enough freedom, I guarantee you have seen nothing yet. 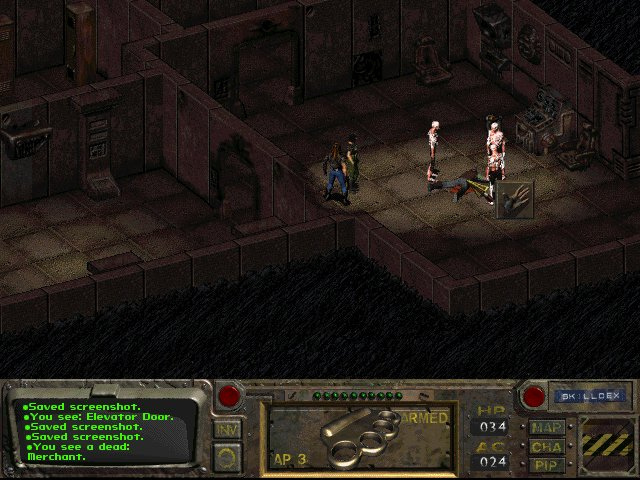 Making it clear that Fallout 2 is as good as Fallout 1, both games are amazing. And for those who like it and want to go a little deeper, there is also the Fallout Tactics, Fallout Tactics is not really bad, but it works in a different way from the other two Fallout, his proposal is to apply a style of play more “Casual” and add a multiplayer cooperative and competitive mode, although the combat system adds the option to play as Free-Roam, just like a “Diablo”, which I believe it makes the game become very fast and harder to play. Next Next post: So Minecraft now belongs to Microsoft, and now?